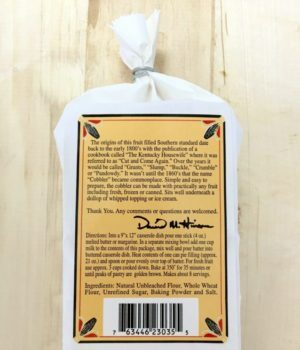 Seafood Breader – Old School Mill, Inc. 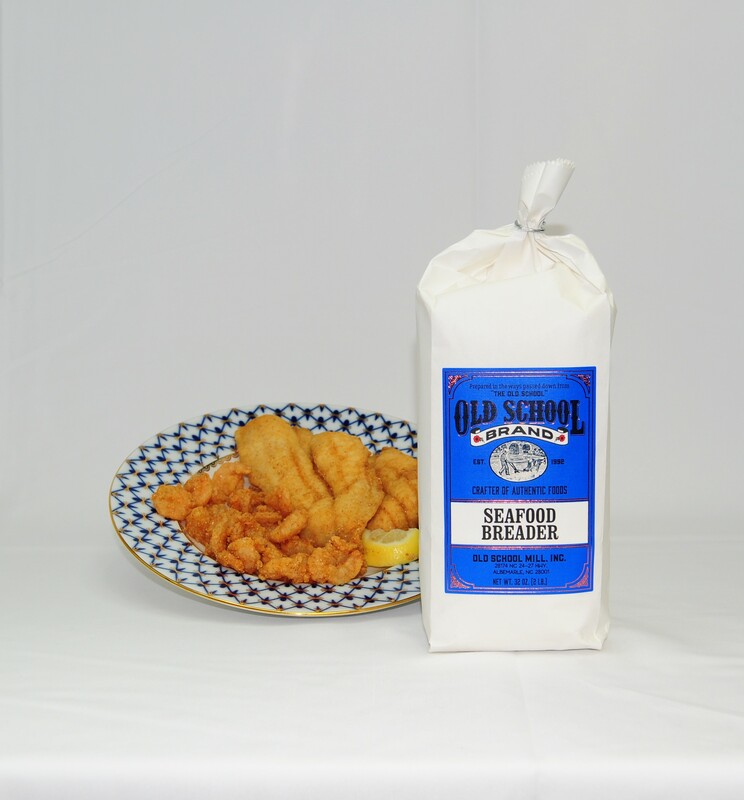 Perfect for breading baked or fried fish and other seafoods – also great for breading vegetables. 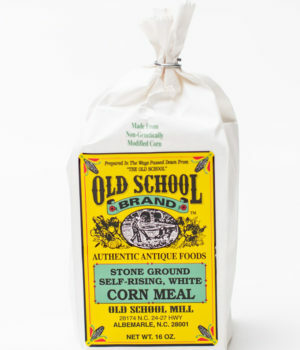 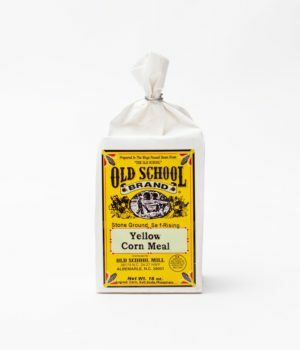 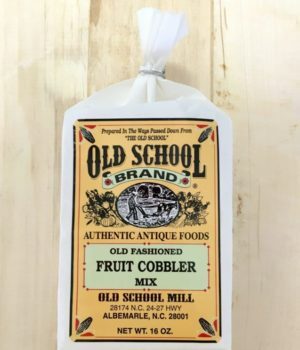 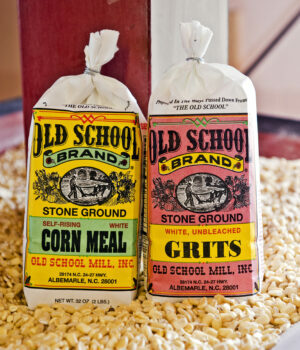 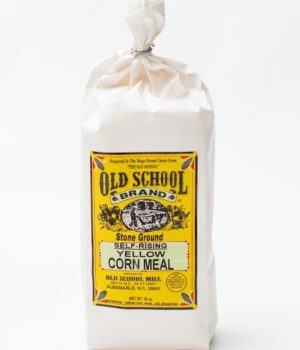 SKU: 0016 Categories: Grits & Cornmeal, Cornmeal, Baking Mixes, Biscuits, Cornbread, Pancakes, etc.